Gail Zion holds a Bachelor's Degree in Business Administration from Central State University in Wilberforce, Ohio. After years in management Gail took time off to raise her three wonderful children. Gail's service with Zaman began in 2007 with a desire to work for an organization that strives to make the world a better place. Her part time Administrator position quickly became more than full time and she thrives at being at the center of it all. From administrative support, to donor and team management Gail interfaces with every aspect of the organization in delivering the mission in most benevolent way. Gail fully believes that service to others is the key to contentment. 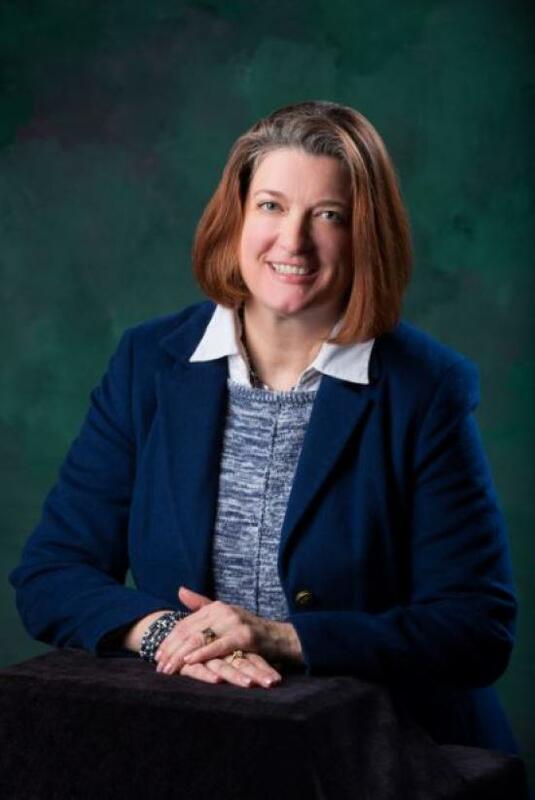 Kim Magsig holds a Bachelor's Degree in Scientific & Technical Communications with a technical field of Metallurgical Engineering from Michigan Technological University in Houghton, Michigan. After serving in the United States Army, Kim spent over 20 years in the corporate sector while also raising a family. A certified Project Management Professional, Kim came to Zaman in 2016 out of a desire to help solve problems that matter to the world. Her business experience, analytical skills, and management expertise are helping Zaman stay organized as we grow. 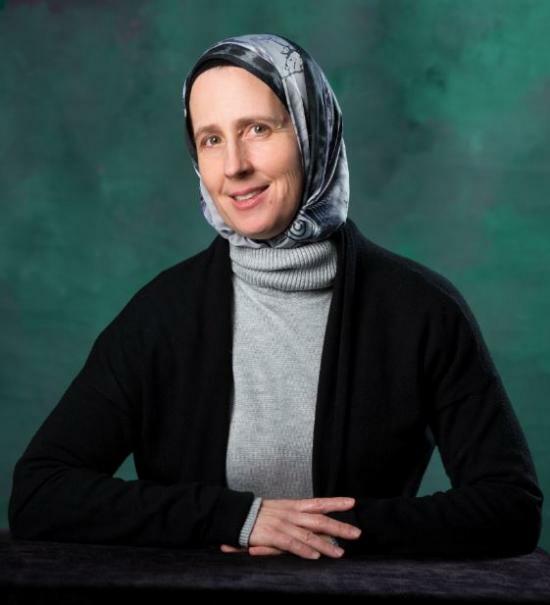 Monica Boomer holds a Bachelor’s Degree and a Master’s Degree in International Peace Studies from the University of Notre Dame in South Bend, Indiana. She has traveled and lived extensively throughout the Middle East through undergraduate and graduate study abroad programs and a year-long Fulbright Fellowship. She came to Zaman International in 2011 with extensive academic and practical experience in local youth peacebuilding initiatives and international women’s rights campaigns. Monica currently directs Zaman’s Department of Community Engagement, which houses over 400 partner organizations and over 5,000 volunteers. In her spare time, Monica enjoys traveling, papercrafts, and spending time with her friends and family. 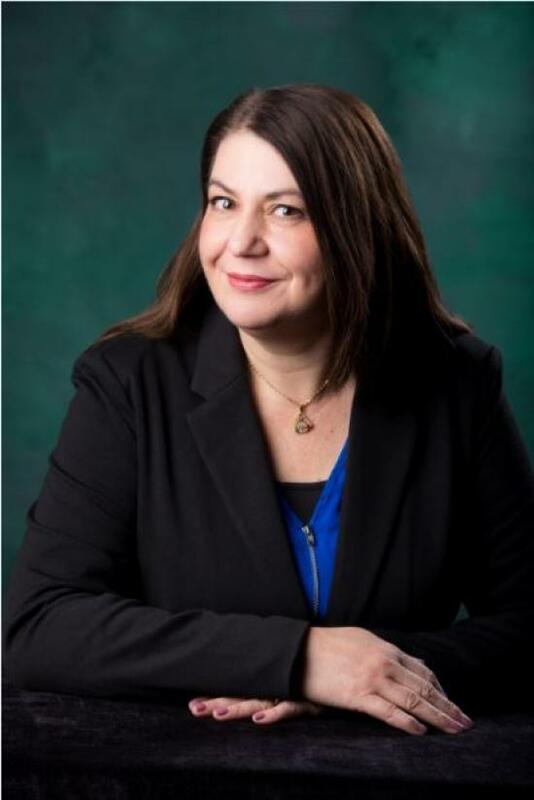 Gigi Salka holds a Bachelor of Business Administration from the University of Michigan – Dearborn with a concentration in Finance and Marketing. She worked in finance at multiple international companies prior to joining the nonprofit sector. Over the past three years, Gigi has worked to develop and implement Zaman’s B.O.O.S.T. program, which offers training in English literacy, sewing and culinary arts. 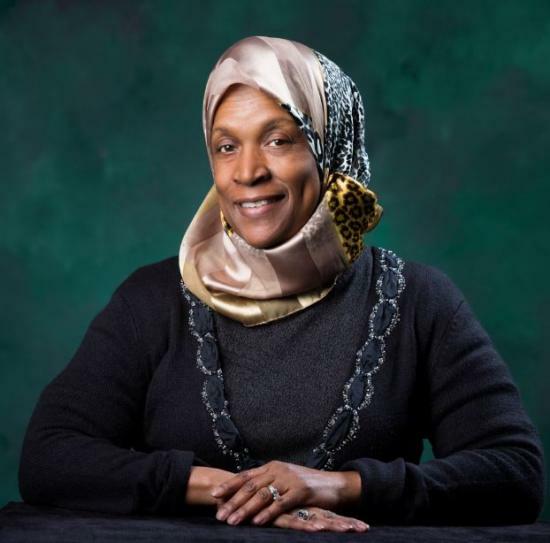 For over twenty years, she has remained very active in the Birmingham/Bloomfield community, serving on organizational boards and a number of leadership committees. In her spare time, Gigi enjoys exercising, especially hiking and cycling. Reyad joined the Zaman team in 2014 as the Facilities Manager for the new 40,000+ sq. ft. Hope for Humanity Center after four years of volunteering. 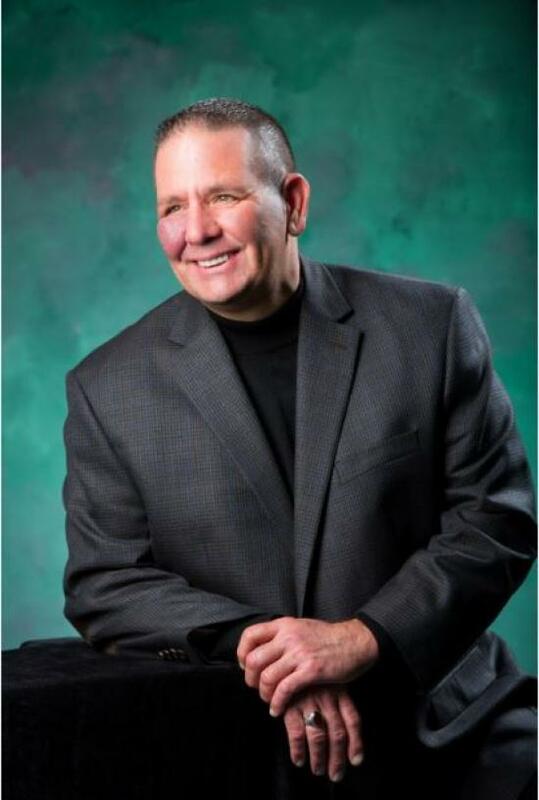 He has a long history in warehouse and supply chain management. He also holds a degree as a Muslim Chaplain from the Ecumenical Theological Seminary in Detroit Michigan. Reyad has a passion for life, helping people in need, and playing golf. Teresa provides customer service experience to The Zaman Logistics department. She is a native of Michigan and has been in management/customer service for the last 30 years. Teresa has a strong sense of devotion to the non-profit sector having volunteered for the Boy Scouts of America for the last 20 years. This experience has given her an appreciation for the work accomplished by a non-profit organization and a desire to work with Zaman, helping others. 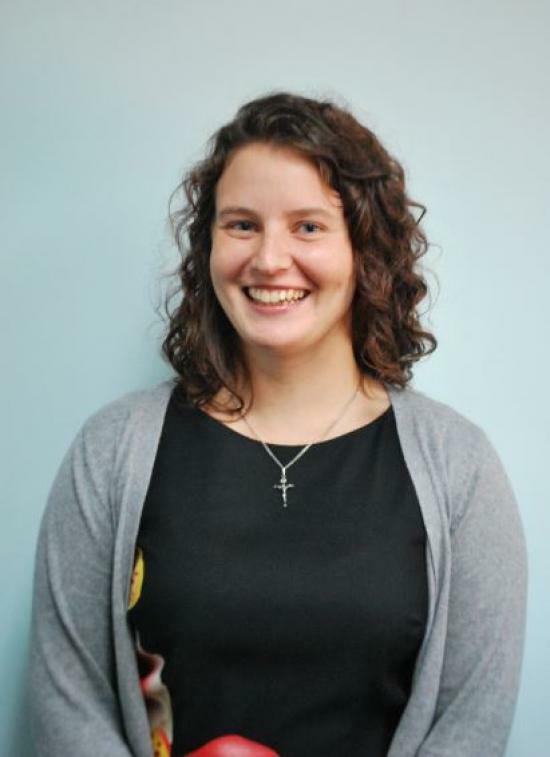 Abigail DeMars holds a bachelor’s degree in Political Science and Theology from the University of Notre Dame in South Bend, Indiana. She lived in Egypt while growing up and has traveled throughout the Middle East for her undergraduate studies. Abigail researched, wrote, and assisted with events for the Victims of Communism Memorial Foundation, an educational non-profit in downtown D.C. She first tried volunteer coordinating as an AmeriCorps Member at the Boys & Girls Club in South Bend, Indiana, and fell in love with the variety the work encompassed. 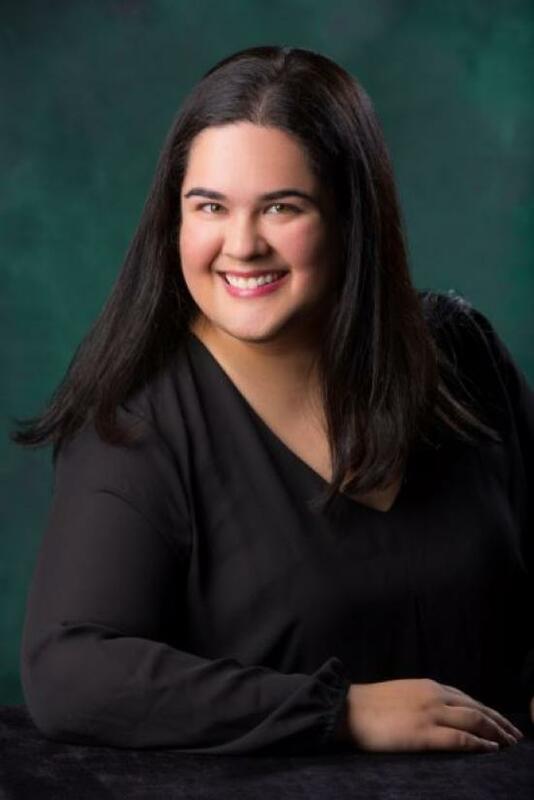 Her role in the Department of Community Engagement at Zaman allows her to incorporate her interests in the Middle East, local politics, volunteerism, writing, and communications. In addition to working with growing non-profits, Abigail likes to sing, make jigsaw puzzles, and hike.